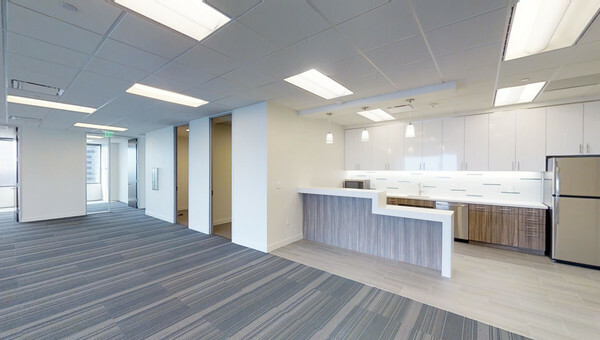 Small businesses who want to rent office space in Dallas, but may not have the budget or desire to work downtown should look no further than Far North Dallas in West Richardson. Far North Dallas is sandwiched between the Addison and Richardson area that extends north of the Lyndon B. Johnson freeway. One of Dallas premier shopping happens to be in the Galleria. This neighborhood is the perfect location for those who want to enjoy what Dallas has to offer without having to work in a loud, crowded neighborhood that caters to a younger demographic. West Richardson has a higher median age than other Dallas neighborhoods and is one of the quieter parts of Dallas. 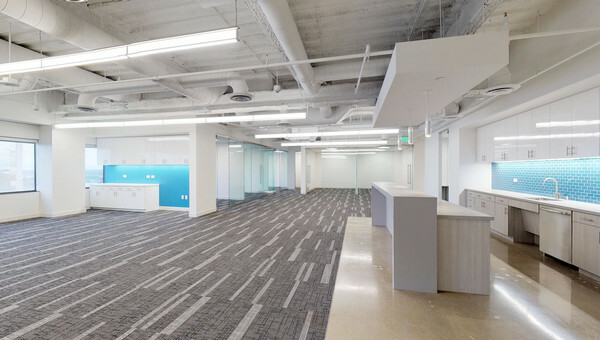 In recent years, it has flourished with new office developments and remodels. 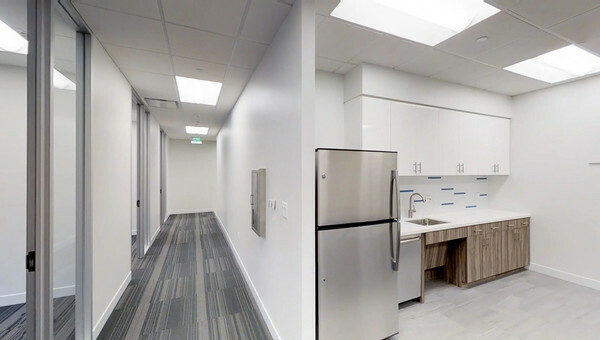 You’ll find doctors, lawyers and a growing amount of entrepreneurs leasing office space. 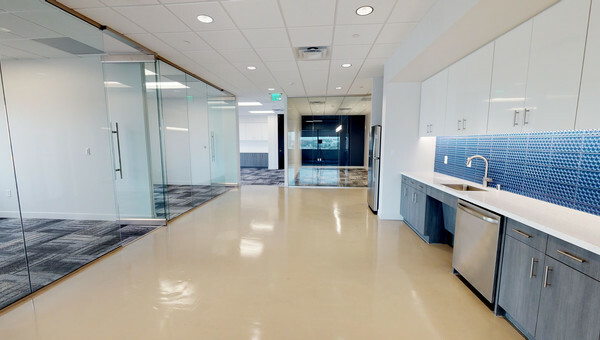 West Richardson and the Galleria should be at the top of the list for any small business owners when it comes to looking for office space to rent. Truss has listings in all of the top Dallas neighborhoods and can help you find a space for rent in West Richardson within your budget! Truss cuts down on the time and money it takes looking for office space in West Richardson. Our platform is easy and quick to use, so start your search today!